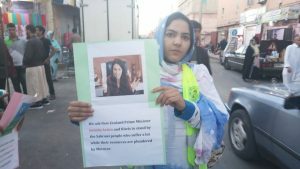 Western Saharawi freedom fighters have called on Prime Minister Jacinda Ardern to urge New Zealand fertiliser companies to stop importing phosphate from the Western Sahara. 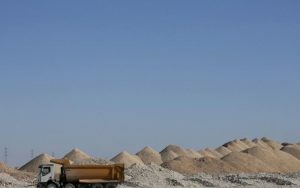 The territory where the phosphate comes from is in dispute, with the Western Saharawis battling for an independent state. 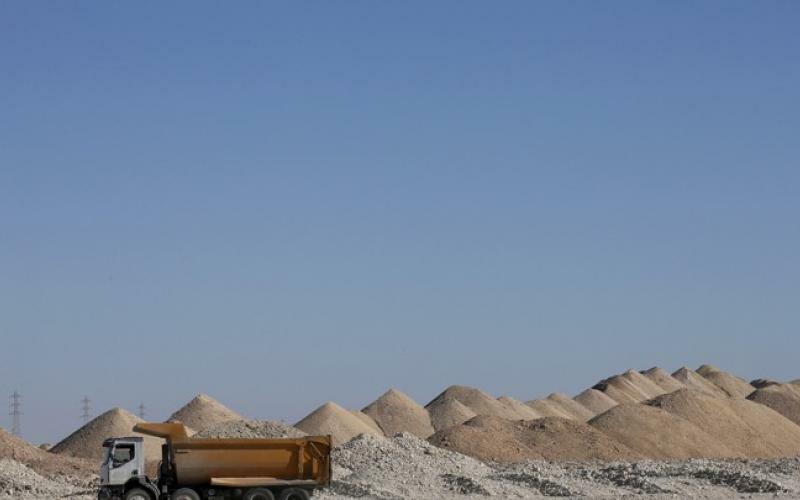 This entry was posted in Phosphate importation on March 17, 2019 by appleton. 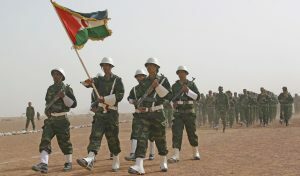 Wednesday 27 February marked the 43rd anniversary of the declaration of the Saharawi Republic. 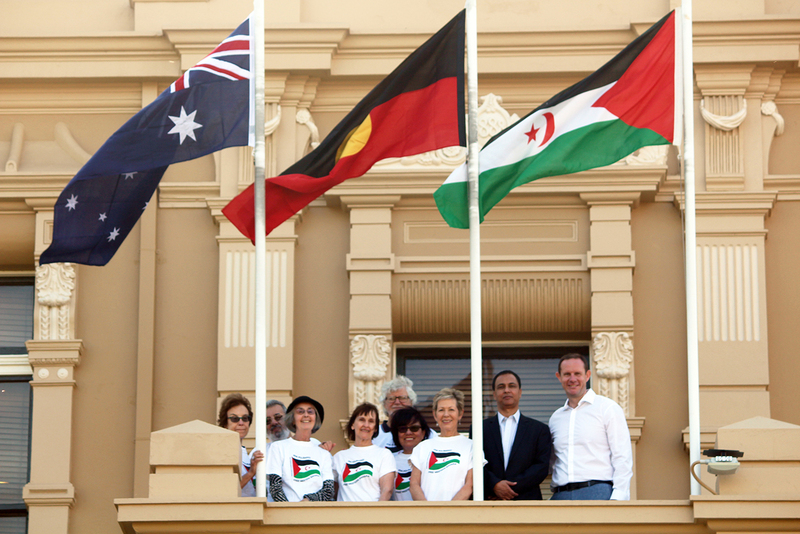 In recognition of this anniversary the flag of Western Sahara was raised in solidarity at Leichhardt Town Hall by the Mayor of the Inner West Council, Darcy Byrne. 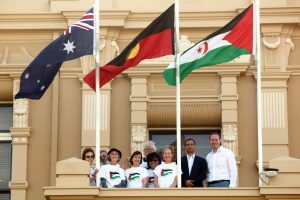 Also attending the flag-raising ceremony were Kamal Fadel (Polisario Representative Australia and New Zealand), Lesley Osborne (Secretary of the Australia Western Sahara Association, AWSA) and members of AWSA. 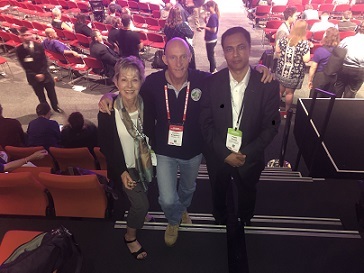 Other organisations flying the flag on 27 Feb included Victorian Trades Hall Council, Yarra City Council and the AWU – Australian Workers’ Union. This entry was posted in Political issues on March 3, 2019 by appleton. Western Sahara is located in Northwest Africa. It is rich in mineral resources, renowned for its fishing grounds and has a great potential for oil and gas. In size, it is similar to the UK. 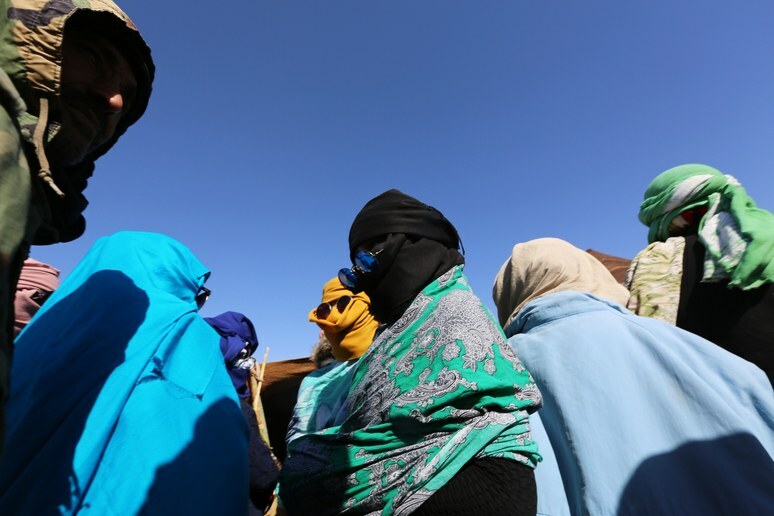 Western Sahara is a non-self-governing territory, whose people have waited many years for a United Nations-sanctioned referendum of self-determination. 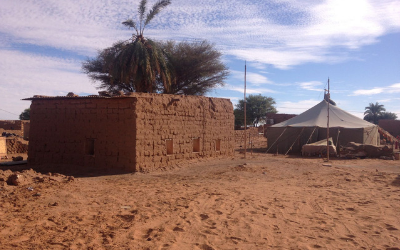 It remains on the UN agenda and is considered Africa’s last colony due to its occupation by Morocco, which invaded Western Sahara in 1975. The Australia Western Sahara Association welcomes the recently concluded first round of negotiations held on 5-6 December 2018 in Geneva on the UN mandate to conduct a referendum on the sovereignty of Western Sahara. “We are very pleased that the two parties – the Government of Morocco and Polisario – have met after six years of suspended negotiations” said AWSA President, Lyn Allison. This entry was posted in Political issues on December 15, 2018 by appleton. New Zealand Prime Minister Jacinda Ardern spoke of human rights and international cooperation when she addressed the United Nations in September. But what will she do about the fact that two New Zealand companies are the last buyers of phosphate rock from occupied Western Sahara? This entry was posted in Phosphate importation on October 17, 2018 by appleton.